The Teaser Trailer for Far Cry 3 is Now Here! 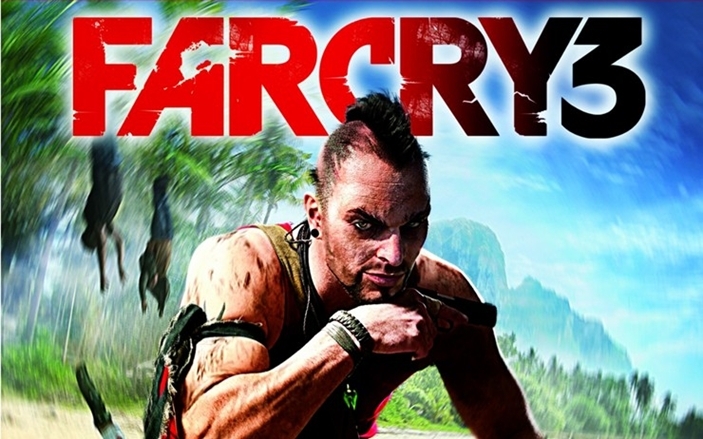 Ubisoft gives a sneak peak of Far Cry 3, befor the game's public premiere at this year's E3. Those who are excited to play the latest game installation for Ubisoft’s Far Cry game will rejoice. Ubisoft has officially unveiled the trailer for Far Cry 3. Far Cry 3 is an upcoming open world first-person shooter video game. The game is set on a tropical island found somewhere at the intersection of the Indian and Pacific Oceans. The demo gameplay for this game was introduced at last year’s E3 2011 conference. The trailer starts of with the game’s psychotic antagonist, Vaas and tidbits of the game’s complex and detailed jungle maps. Expect to hear cursing from the game’s characters as they go into action, as shown in the game’s exciting trailer. Far Cry 3 for PlayStation 3, Xbox 360 and Microsoft Windows is set to be released on September 4 in the United States and September 7 in the United Kingdom. Upcoming Games for Wii U, Announced!